It’s always heart-breaking for the fans to see their favorite show canceled before its end time. Below mentioned is the list of 10 top TV shows that should never have been canceled. The first show of the series ‘Caprica’ was released in the year 2010. Caprica is an American science fiction drama series. For those who used to eagerly wait for the episode know how addictive this series was. It was a story that takes us to the vibrant world of twelve colonies and documents the ongoing race to master the technology of artificial intelligence. Along with some family drama, teenage nuisance and gamer lovers. This show was a perfect show for those who love imagination and are always ready to explore and find something new. Unfortunately, the makers of the show were not able to continue this Syfy as this series was way too expensive and had low ratings. The first episode of the series ‘Kyle XY’ was released in the year 2006. Kyle XY is an American sci-fi series which was loved by its audiences. The series was about a boy who has extraordinary abilities and also who has no recollection of his past. It’s clear that he didn’t come into this world like any other humans. He was here to find the solutions to his questions but sadly, after its third season without wrapping up so much of the story of Kyle’s origins and his reason on this planet, and with many of the relationship questions unresolved, the show was stopped. 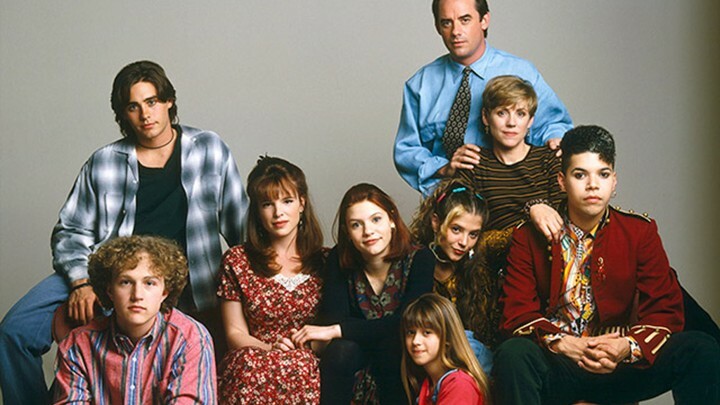 The first episode of the series ‘My so-called life’ was released in the year 1994. My So-Called Life was an American drama series about a high school girl and her problems. The show was loved by many for its raw and amazing performances by the characters. 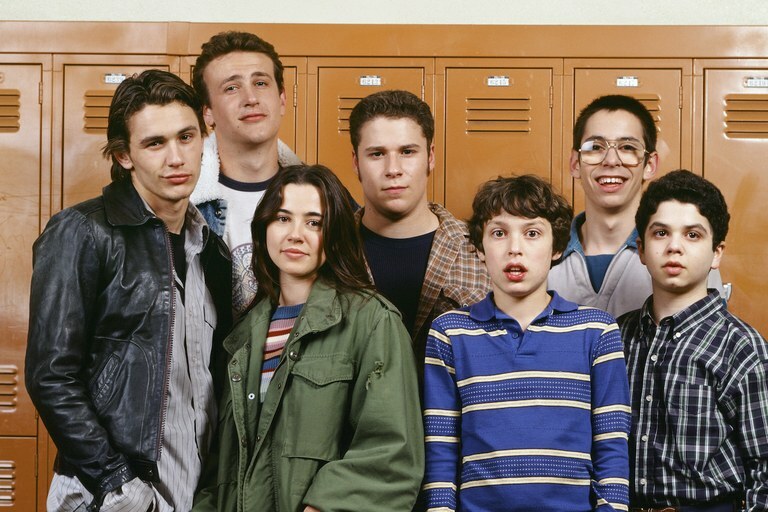 The show lasted one season on ABC, it even came back in the year 1995 on MTV but the how was never completed and the ending was not at all clear. It had a loose ending and that made the views very sad. The first episode of the series ‘Firefly’ was released in the year 2002. 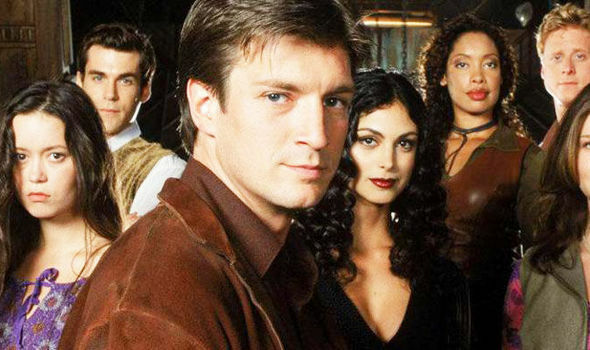 ‘Firefly’ is an American drama series that is set Five hundred years in the future, there is a renegade crew aboard a small a spacecraft that tries to survive as they travel the unknown parts of the galaxy and evade the opposing factions as well as the authority agents out to get them. Unfortunately, this interesting series ended after one season in the year 2003. 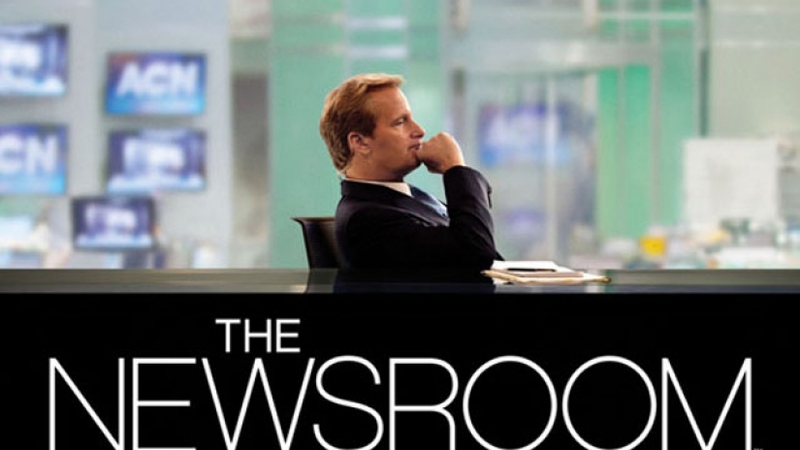 The first episode of the Amazing series ‘The Newsroom’ was released in the year 2012. ‘The Newsroom’ is an American television series which was considered as unmatchable by the audiences. It is having drama, emotions, reality and it will make you laugh till your stomach hurts. Basically, it is a perfect show to binge watch and admires. 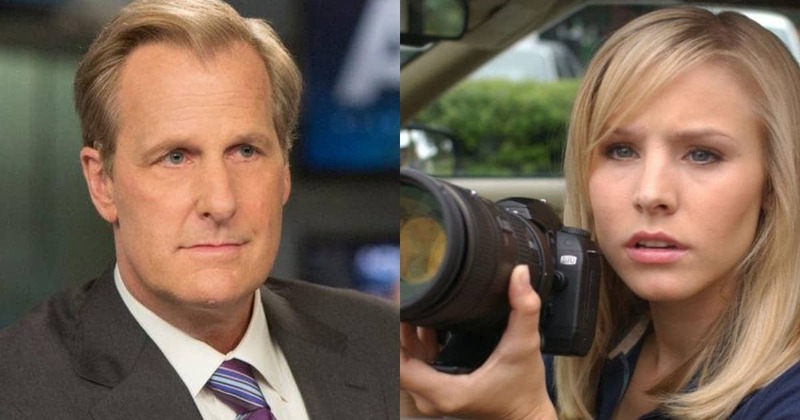 HBO’s “The Newsroom” was the subject of much debate in reality. Actual TV reporters claimed that the show was unrealistic. Because of all the drama it faced, HBO decided to give it a tidy ending but it had many more seasons to come. ‘The Newsroom’ was ended in 2014 after three seasons. The first season of the series ‘Jericho’ was released in the year 2006. ‘Jericho’ is an American television drama series. 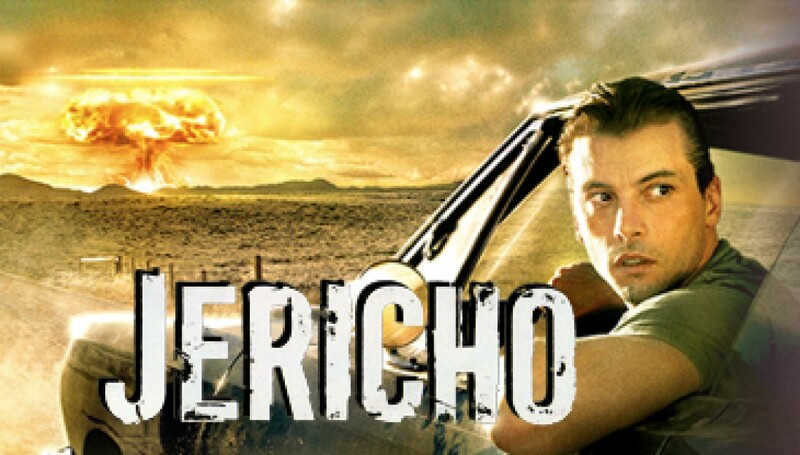 The series was set in the town of Jericho, where after a nuclear bomb hits the US, the town must then continue surviving as various threats, both internal and external, hit them one after another. This show was loved and adored by many. The show after two seasons in the year 2008. The show was earlier ending just after one season but it was because of the viewers that they were forced to continue the show but the show even then ended after the second season. The First episode of the series ‘Veronica Mars’ in the year 2004. ‘Veronica Mars’ is an American drama series that tells the story about a girl whose best friend is murdered and her dad is removed from the position of sheriff. Veronica Mars then dedicates to solve the toughest mysteries in the affluent town of Neptune. The show was very interesting and was surely a delight to watch for its fans. But the makers of the show were not able to make the final season of the series and the series had to end after three seasons in the year 2007. The first episode of the series ‘Party Down’ was released in the year 2009. ‘Party Down’ is an American Comedy series which is hilarious and fun to watch. It had an amazing cast and was also considered as one of the most amazing series of the year 2009. The problem was that it never got its audiences and the makers of the show decided to end the show after two seasons in the year 2010. The first episode of the series ‘the freaks and Greeks’ was released in the year 1999. The show is an American comedy series. The series is about a high school gang and their life-related issues. It was a fun show. The reason why it ended just after one season is that of the low ratings. The show ended in the year 2000 just after one season. The first episode was released in the year 2013. The show was about Michael, a widower with a 13-year-old son who struggles to keep his dysfunctional family together. The entire cast of the show was super talented and it had a unique storyline. Unfortunately, the show ended because of the low ratings. The series ended after three seasons in the year 213.